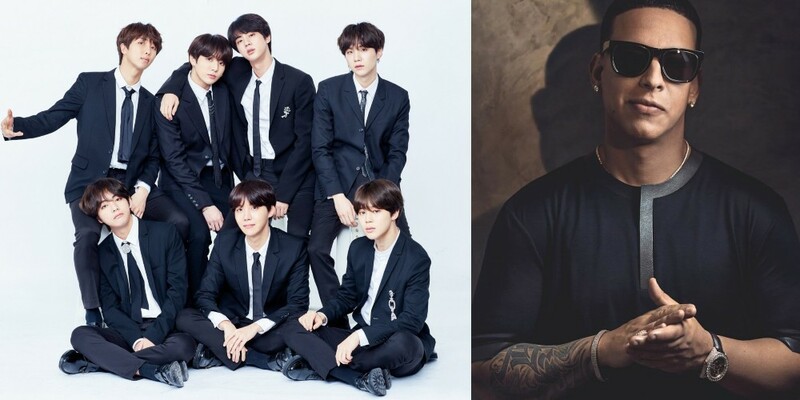 Is�Daddy Yankee�possibly hinting at a collaboration with�BTS? The Puerto Rican producer is making fans go wild with his social media activity. 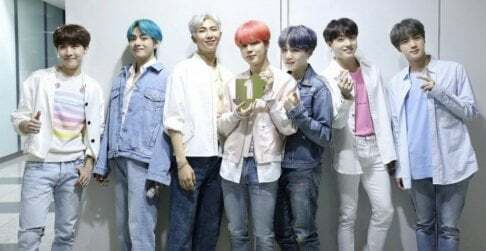 On October 16, Daddy Yankee 'liked' BTS' tweet about their upcoming Japanese single 'Fake Love/Airplane Pt. 2'. 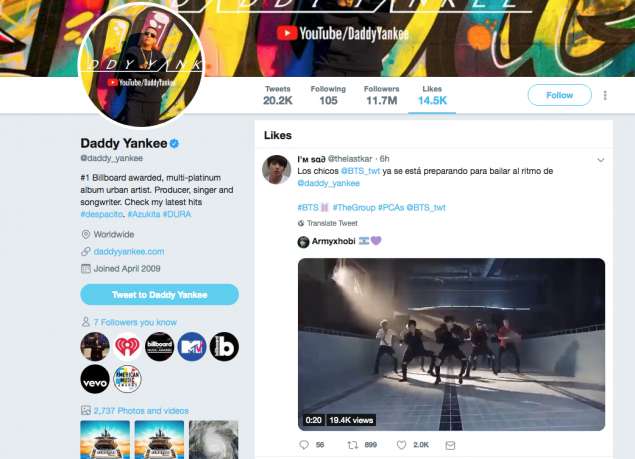 He also 'liked' a fan's tweet about Daddy Yankee x BTS.